Businesses face a tremendous amount of risk each and every day. From product liability to on-the-job injuries, uncertain loss is a fact of life in today’s commercial arena. We live in a litigious society where lawsuits are almost commonplace. Large damages are awarded for the most trivial claims and businesses are prime targets. Business liability insurance isn’t a luxury or an afterthought: it is an absolute necessity. The professionals at Beck Insurance Agency can help you make an educated assessment of your liability risk and provide the appropriate level of coverage underwritten by reputable, highly-rated commercial insurance carriers. In addition to liability protection, your physical property requires the right kind of protection. From building structures to company vehicles, equipment to inventory, computer systems, office furniture and so much more, you need coverage you can count on in the event of a loss. You’ll want to ensure that your company can continue to provide for you and your employees and Beck Insurance Agency can deliver specialized insurance that looks after your interests. 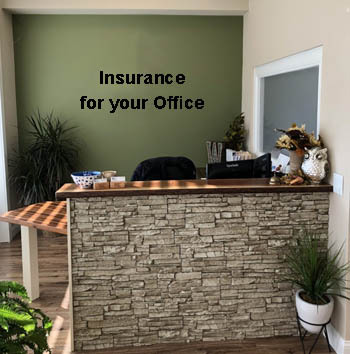 Since 1948, Beck Insurance Agency has helped businesses throughout Northwest Ohio, Michigan and Indiana with comprehensive commercial insurance protection. 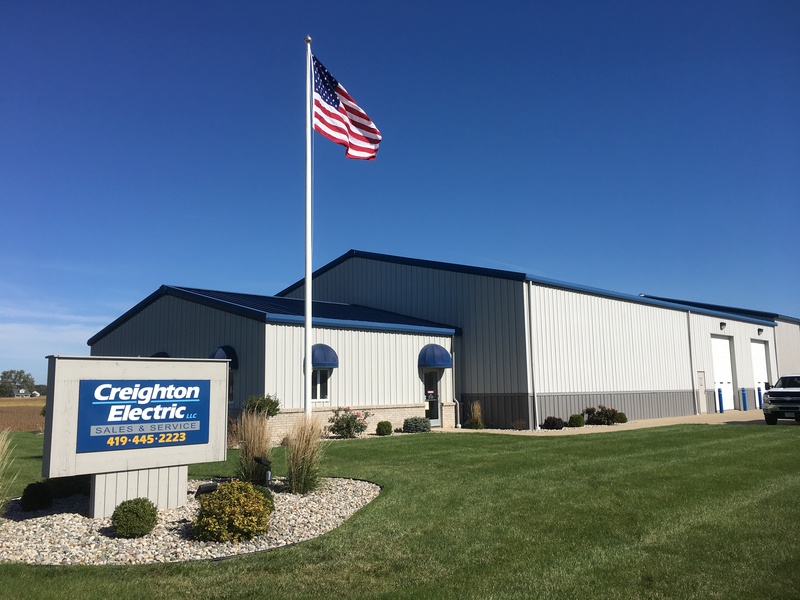 Our neighbors in Williams, Wood and Defiance counties trust that we know the risks they face and work to make sure they can concentrate on doing business because we concentrate on protecting theirs. CLICK HERE FOR YOUR FREE NO-OBLIGATION QUOTE!